Wednesday the first-ever T.E.S.T. 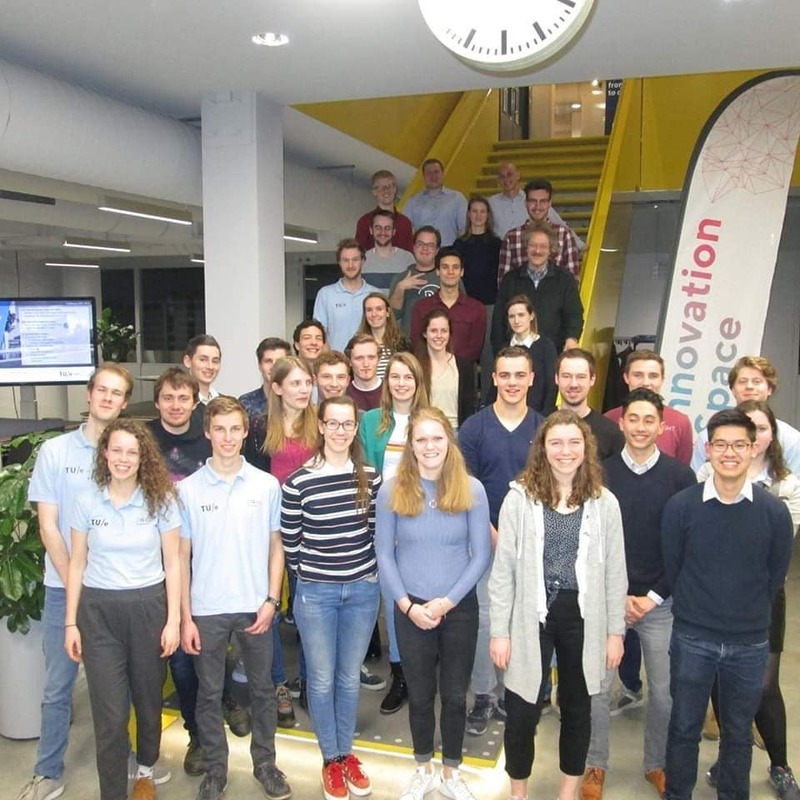 alumni event took place, a fun evening during which team members from different years could catch up. We also presented the preliminary plan of action. Yesterday some T.E.S.T. 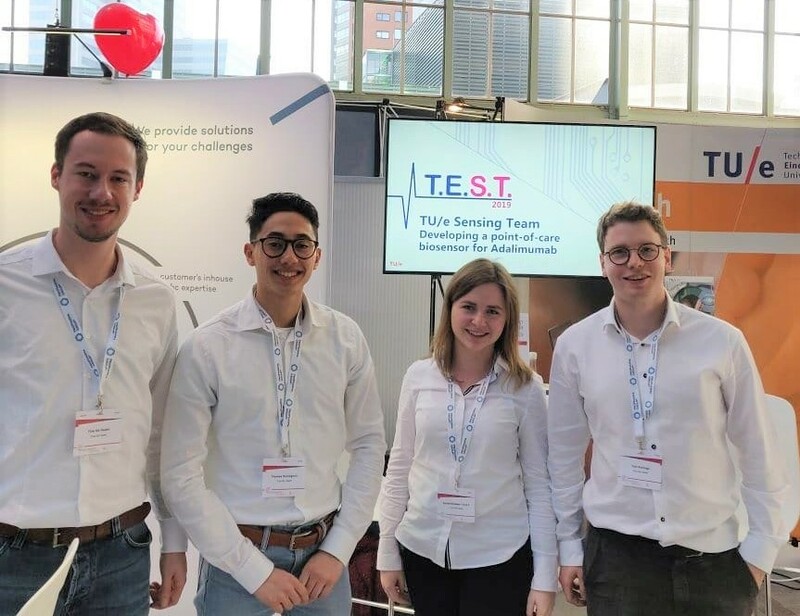 team members visited Innovation for Health in Rotterdam, the premier event in the Netherlands for Health and Life Sciences. This was a perfect opportunity for us to meet people working for many interesting companies! We had our team foto taken! We'd like to thank the photographers a lot! We had our first meeting as a team! 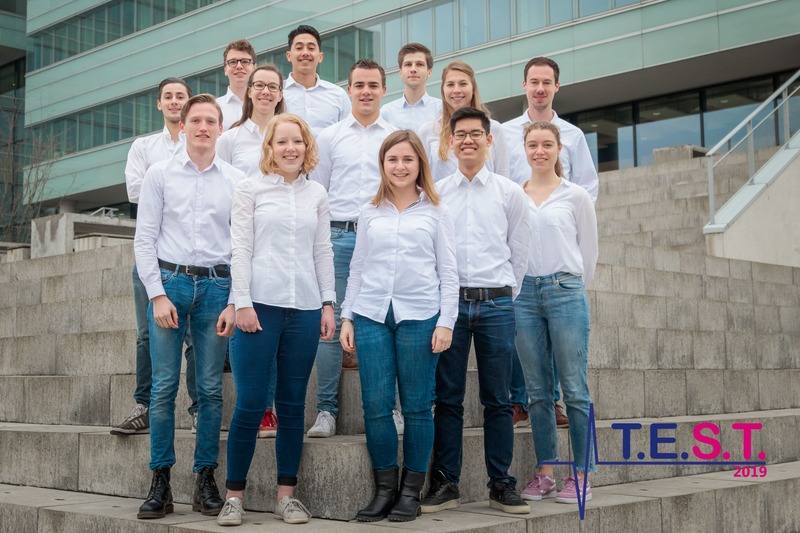 Copyright © 2016 TU/e Sensing Team. All rights reserved.